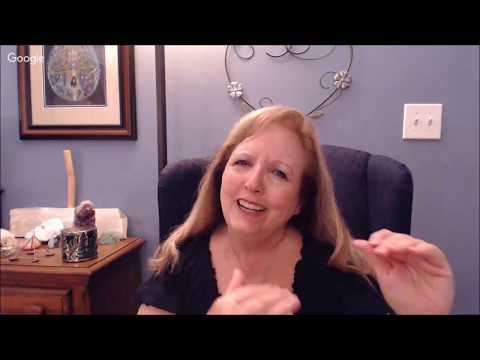 Shelly first began channeling in 1995 as means of seeking a deeper connection to her own divinity as well as to that of the angels, guides and teachers who surround her. She is now known world wide and works one on one with people from many countries. Shelly has been a registered nurse for most of her adult life. Following her divorce in 1989, she began a path of seeking to find her inner truth and to put an end to loneliness. Along her path of discovery, she received attunements in Usui, Shambhala and Celtic Reiki. Through varied interests she took classes in yoga, meditation and aromatherapy, to name a few. Each step has opened a door to something new! When Shelly began receiving messages from her guides, she chose to talk with them directly, which evolved into the type of channeling she does today. In the ensuing years, she’s channeled innumerable angels, teachers, masters, ET’s, the dolphins, people’s pets and those who have crossed over. Early on, Shelly was also drawn to the divine feminine energies and, subsequently, in 2001, she brought through the Goddess of Creation; the feminine aspect of Source energy. This high vibrational energy was able to be communicated directly through humanity only since the year 2000, when our planetary consciousness reached a frequency with which the Goddess could interface. 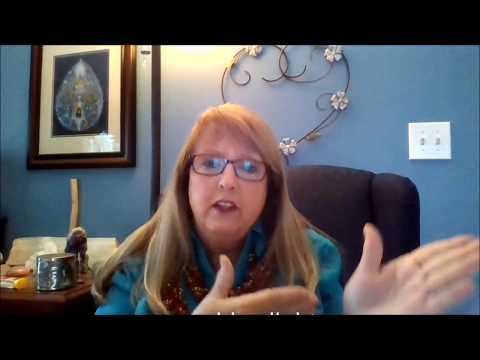 Shelly is a clear channel who is able to tap into situations from a soul perspective. This perspective is higher than the plane in which our mental activity takes place. 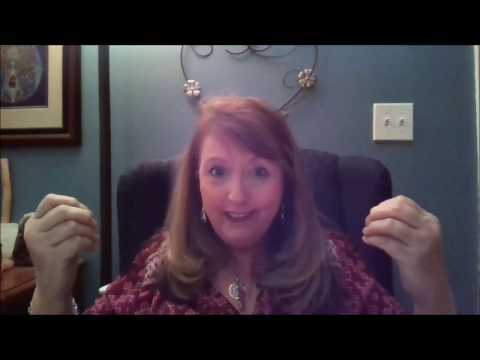 Shelly’s channeled information always comes from a place of love and acceptance. She can assist you in receiving helpful information, shifting negative or stuck energies, and with healing your energy fields from the physical to the spiritual. Any changes that you make originate from within you; Shelly merely facilitates connecting you with your greater potential. One of the more playful energies that Shelly channels is the essence of the dolphins with which she first connected while vacationing along Florida’s coastline. Since that time, she has channeled their joyous, encouraging and yet practical messages for mankind. Shelly has also received unique words and phrases from the Goddess of Creation that can assist you move into a deeper vibrational healing when the words are repeated. These words work in a subconscious manner to bring change to your life. Shelly enjoys passing along her knowledge in form of teaching. Her ongoing classes include Opening to Channel, Expanding Consciousness, and Creating Balance in Your Life. 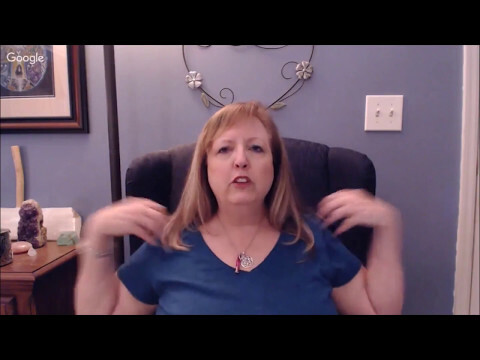 Shelly channels the Goddess of Creation each first and third Sunday of the month via free teleconference. You may call: 1-712-432-0075 extension 642149# at 9 p.m. EST to join this meditative journey meant to assist you in creating a deeper connection to your divinity and in transforming your life. You may try to call in through Skype although sometimes it doesn't work. You may also watch this through YouTube as a live meditation, but will need to call in to ask a question.